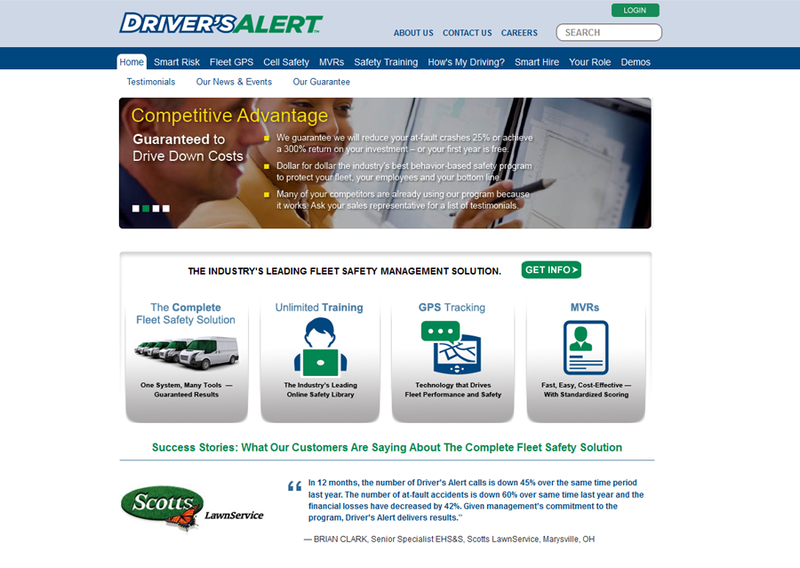 Driver’s Alert is an industry-leading pioneer in behavior-based support solutions for professionals charged with fleet safety management, and related responsibilities. 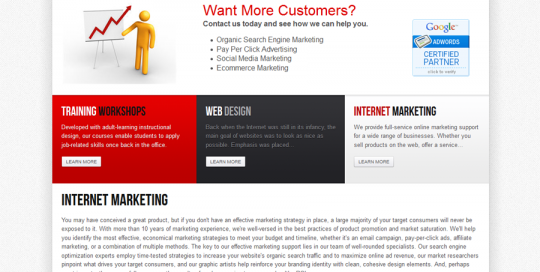 They wanted a website to promote their services. 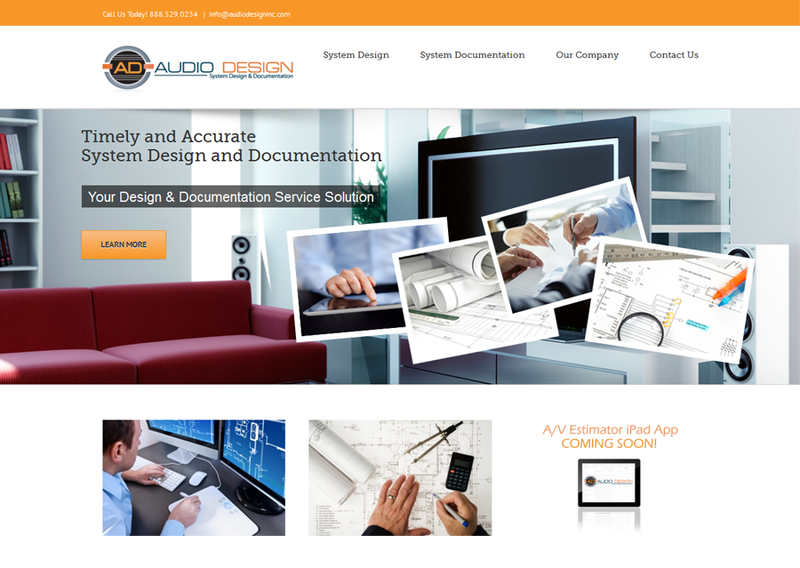 We develop a great-looking website for them. 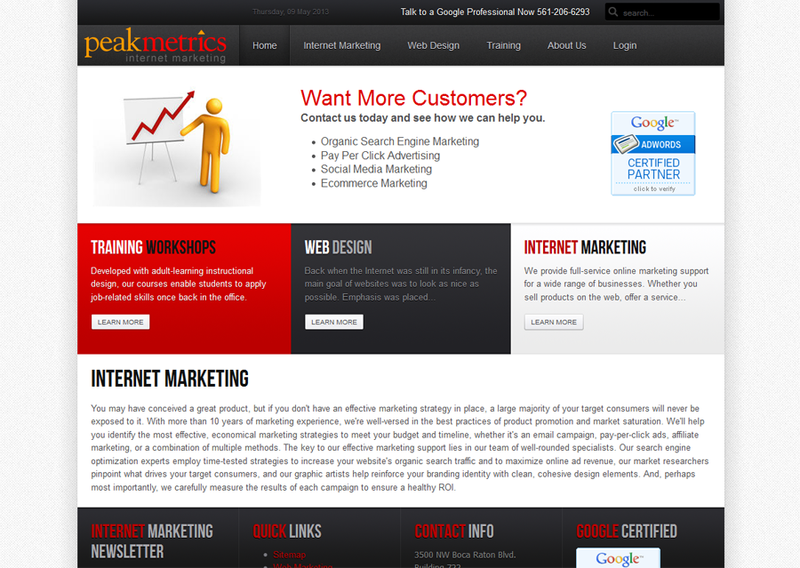 Peakmetrics is a company that provides online marketing services, from SEO to SEM and related topics. 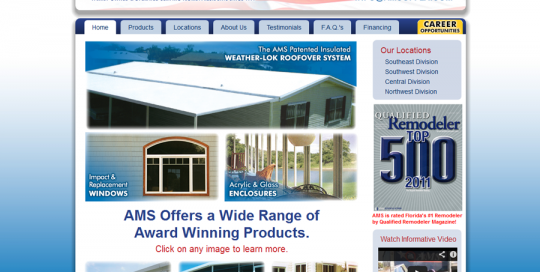 We needed a strong lead generation website that was geared for search engine optimization and marketing. 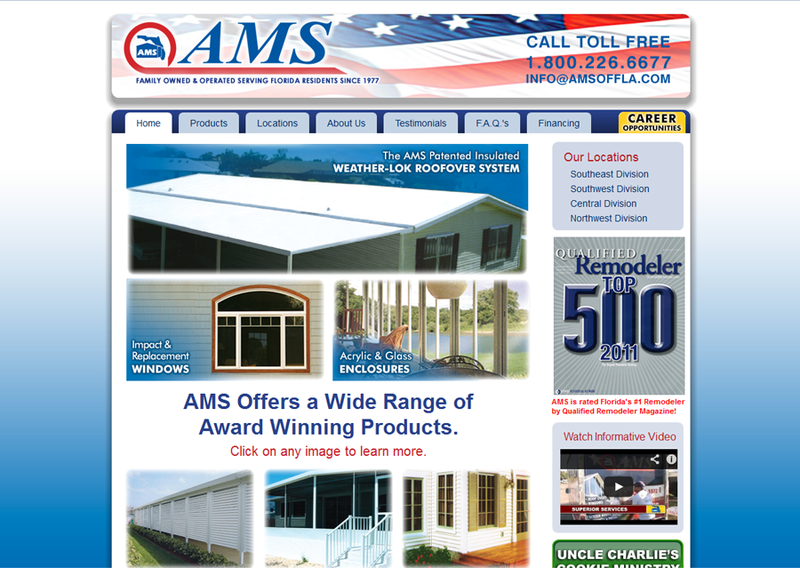 AMS is a dedicated group of factory trained, licensed and insured professionals. Committed to quality, reliable construction utilizing only the very finest materials available. We were engaged to implement the clients design in a CMS that they could manage content with for future growth and search marketing. 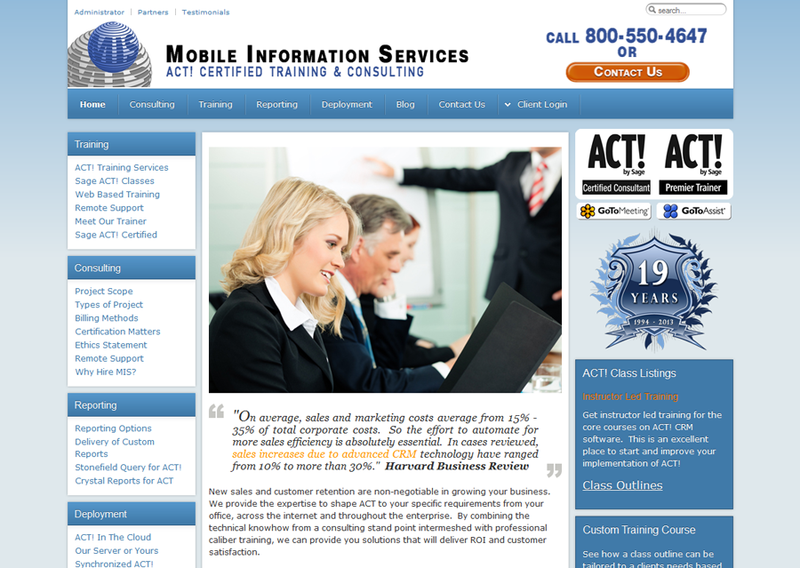 MIS Services provides certified training and consulting for Sage ACT! 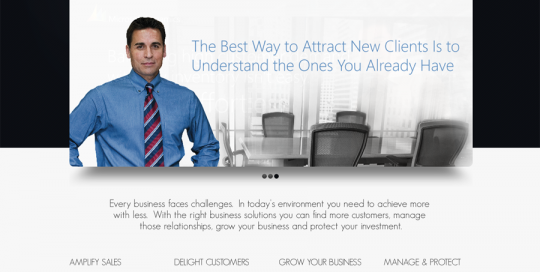 software, helping companies improve results and increase sales. 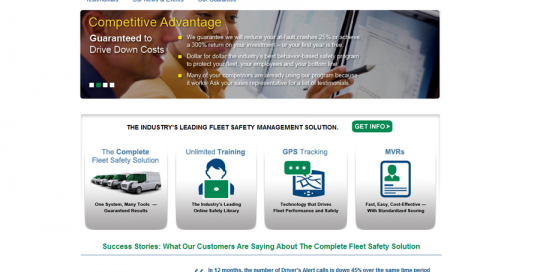 We developed a website using the content management system Joomla. 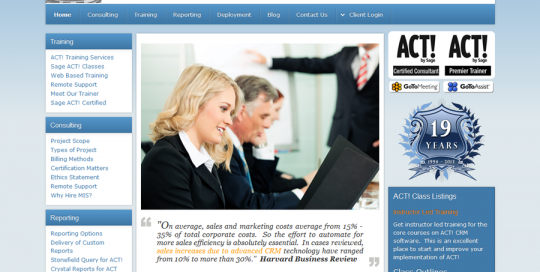 The purpose of the site was to generate leads for both software deployment and set-up along with training. 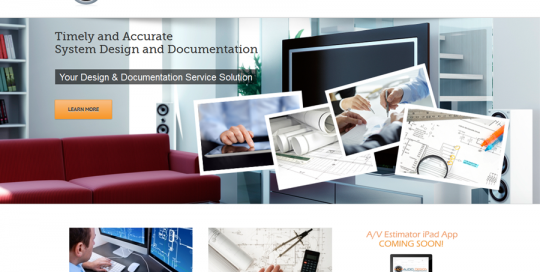 The client also had the requirement of being able to edit and add content on their own without having to engage a web developer. Joomla was the perfect solution. 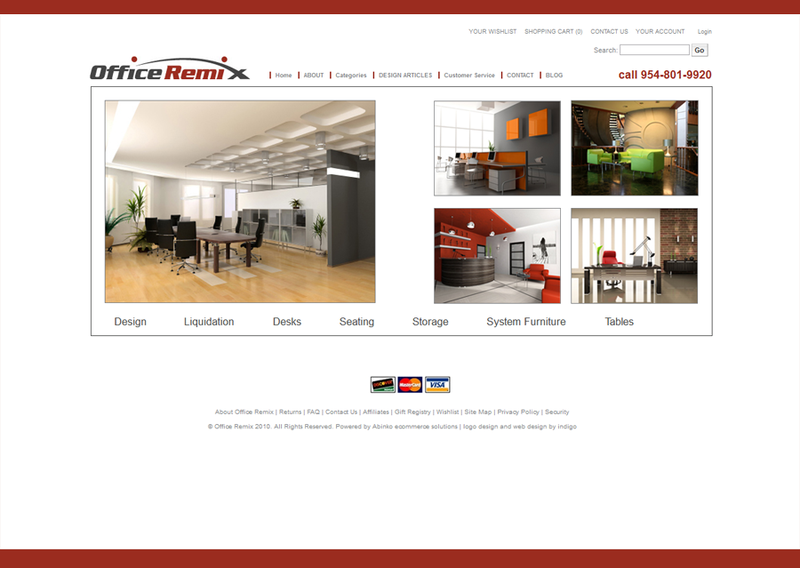 Office Remix provides focus on re-manufactured office furniture that is stylish, highly functional and truly affordable. 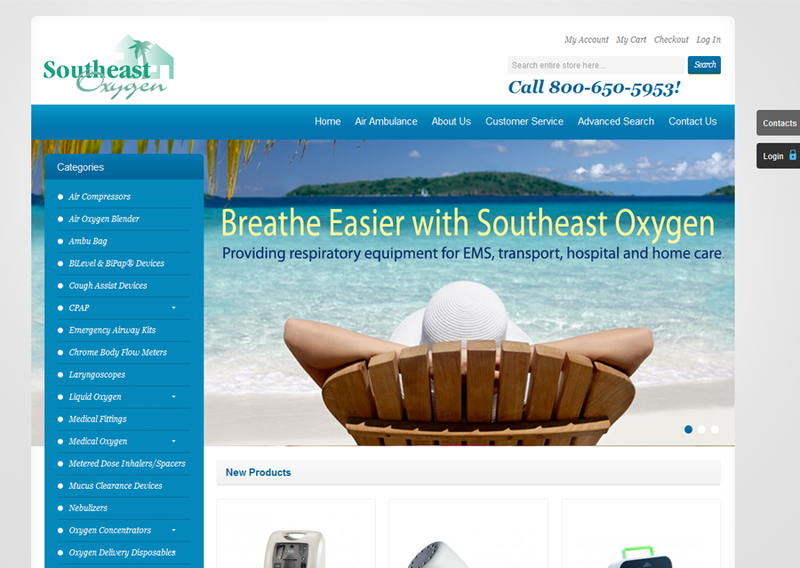 The client needed a e-commerce site that could also work as a catalog for more individualized products. 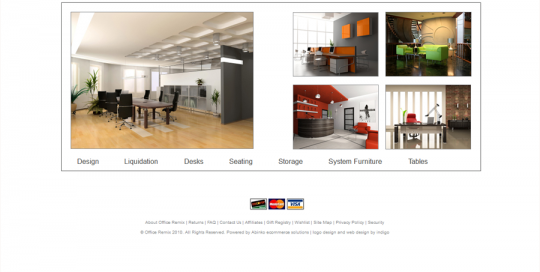 We created this site using ASP.net Storefront. As an additional feature, a custom splash page was created to introduce their customer to the site prior to viewing the catalog. 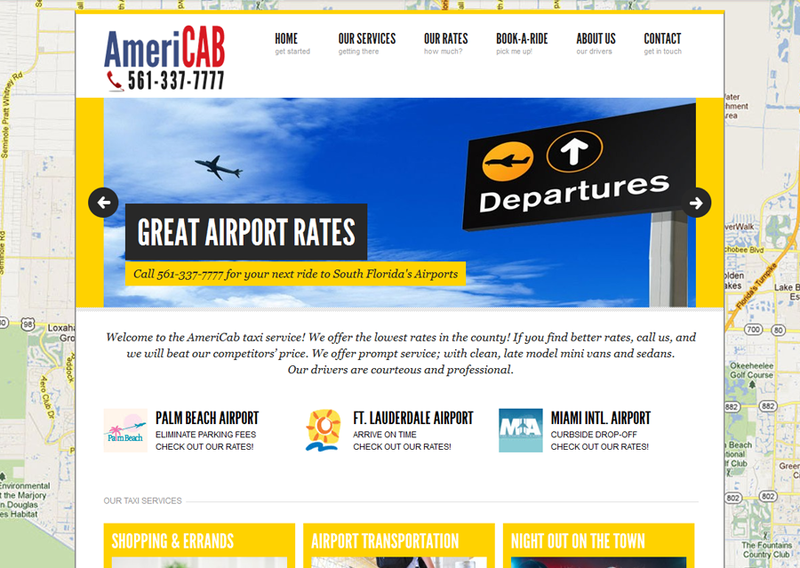 AmeriCab taxi services provides a comfortable taxi cab ride with excellent customer service, with over 25 years of experience in the transportation industry. 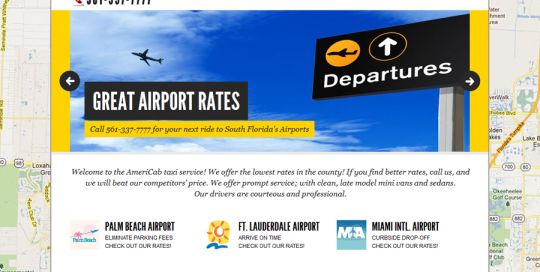 We developed a Wordpress site for them with a great "Book-a-Ride" form. 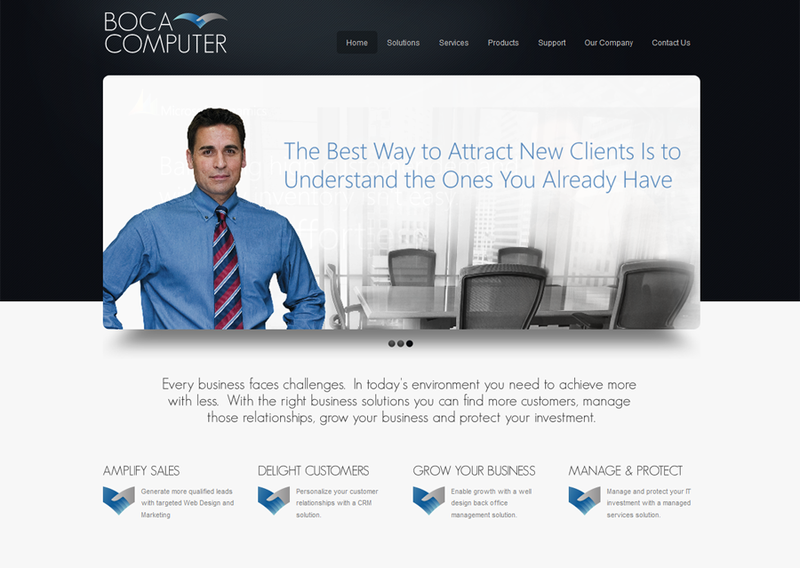 Boca Computer, a Microsoft Certified Partner, provides IT support from web portals to application hosting to e-commerce solutions. 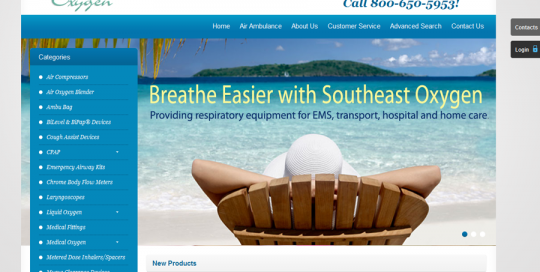 We designed a Joomla site that highlighted their products and services.